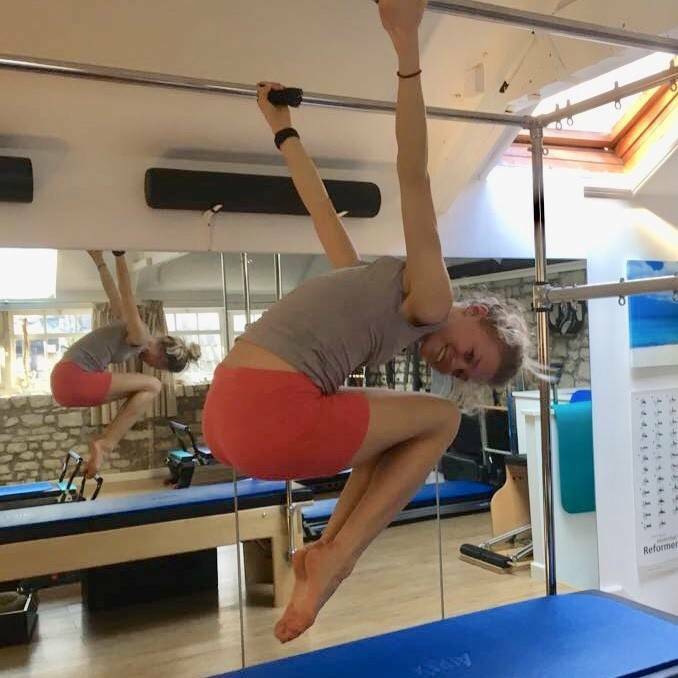 What can Bath Pilates do for you? We offer a range of Pilates mat and equipment (reformer and tower) classes, individual sessions, osteopathy, physiotherapy and massage therapy. Our highly qualified staff use state-of-the-art equipment, allowing us to offer an outstanding Pilates and physical therapy experience in a fun environment. Our Pilates classes are categorized at different skill levels so you’ll be sure to find a class that suits your requirements. We keep our classes small, ensuring you get personal attention from our teachers as they guide you through your session. For those people requiring rehabilitation, or with an on-going injury, our teachers work closely with our in-house osteopaths, physiotherapists and massage therapists, as well as with other local healthcare professionals. In most cases we would advise an initial assessment by one of our in-house osteopaths. We offer an online exchange system for missed classes. Classes can be exchanged out of (with 24 hours notice) and you have 4 weeks to use your class credit in a class of your choice. We have basic changing facilities only. Wear loose, stretchy clothing; no jeans or clothing with zips. Shoes are not worn during classes. Please remember that you are signing up for a course and your mat will be reserved for you for that entire time, even if you don’t attend. Please give at least 24 hours’ notice for cancelling appointments. Unfortunately there may be a charge for late cancellations.